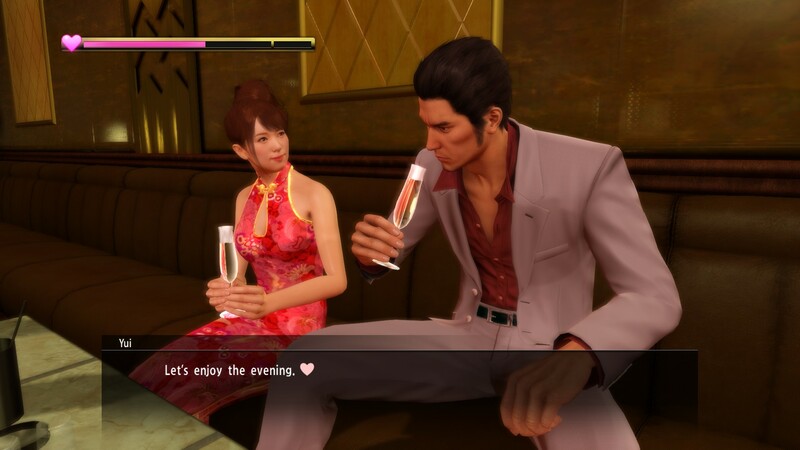 Yakuza Kiwami is a remake of the original Yakuza, which, in addition to improved graphics, offers about 30 minutes of videos, allowing you to look at the plot in a new way, as well as new gameplay elements. Among them, new entertainment, side quests and the possibility of battle. 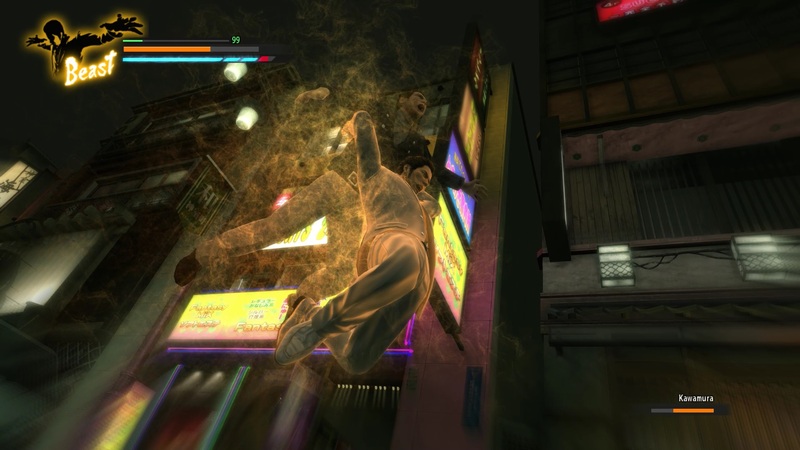 The action in the game takes place on the streets of Tokyo. 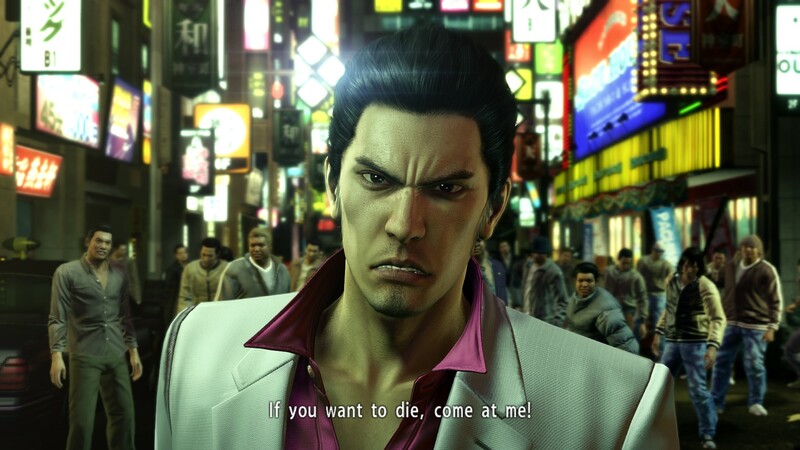 You will play for Kiryu Kazuma, released from prison and decided to engage with the past. But not so easy to do. Caught ten years ago behind bars, through no fault of his own, he returns to restore justice and return the stolen money. Download & install Update v5, in game folder. This game has been updated 27-03-2019, 04:48 to the latest version v5 (upd.27.03.2019). •Fixed an issue with the FOV slider zooming in too much during combat. •Fixed an issue where the UI toggle comes back on after pressing any button. •Fixed an issue where the game auto-selects an integrated graphic adapter for Nvidia laptop users. •Fixed an issue with borders when viewing a specific custscene in 2560x1080 resolution. • Fixed an issue where mouse sensitivity was not applied correctly to high DPI mice. • Fixed an issue where the game can crash when retrying fights if Windows a user's name contains non-ANSII characters. • Fixed an issue in the Japanese intro sequence. • Fixed an issue where button mashing out of grabs during a battle was challenging at high frame rate. • Fixed an issue where winning a pool game would not progress the Haruka quest correctly. • Fixed an issue where the game can soft-lock in Roulette minigame. • Fixed an issue where NPCs hair was not displayed correctly when looking through shop windows. • Fixed an issue where remapping some controls on a gamepad was not reflected correctly. • Fixed an issue where adjusting volume within the game also affected the Windows volume. • Fixed an issue in Karaoke minigame where replay didn't play correctly. • Fixed an issue where scroll speed was also increased when selecting amounts of items at higher framerates. • Fixed an issue in some music tracks. • Adjusted the SEGA logo sound volume.